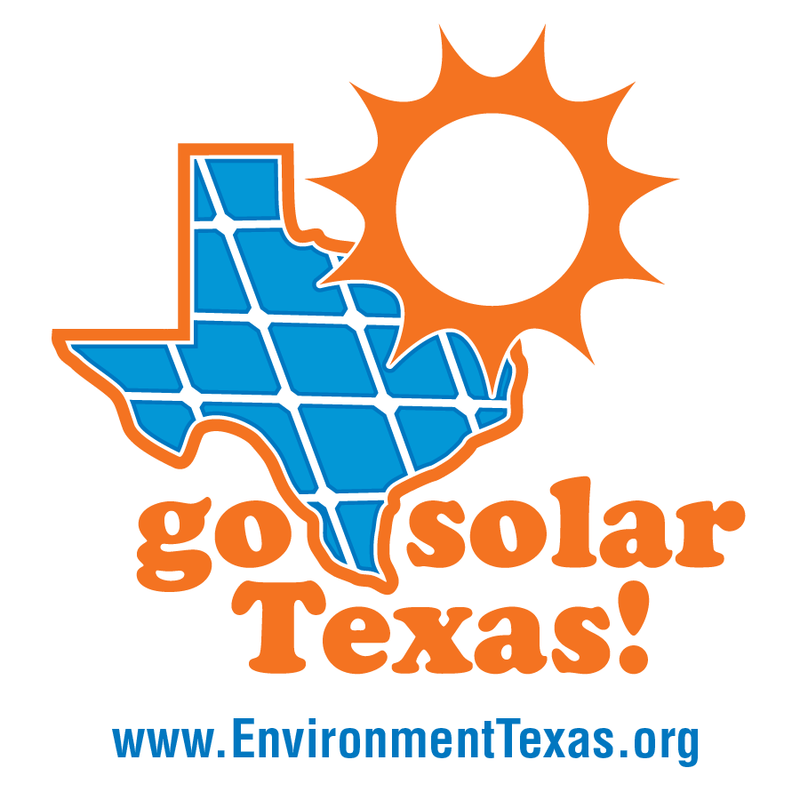 Solar energy can provide pollution-free, virtually limitless power for Texas. Yet right now, just a small fraction of our power comes from the sun. I encourage you to move Texas in the direction of a solar future by setting a baseline goal of at least 20 percent by 2025. 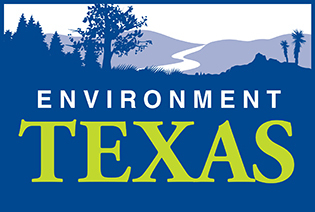 Solar energy can provide pollution-free, virtually limitless power for Texas. Yet right now, just a small fraction of our power comes from the sun. I encourage you to move Texas in the direction of a solar future by setting a baseline goal of at least 20 percent by 2025. The cost of solar energy is declining. The cost of polluting our environment with fossil fuels is increasing, by continuing to pollute our air, water and contributing to global warming. Please help to set strong goals for solar, to put us on a path to clean energy leadership.